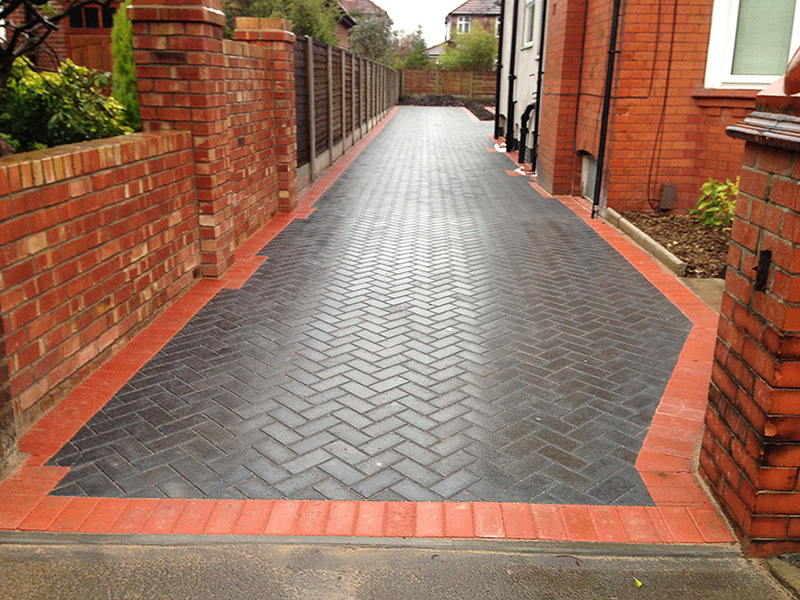 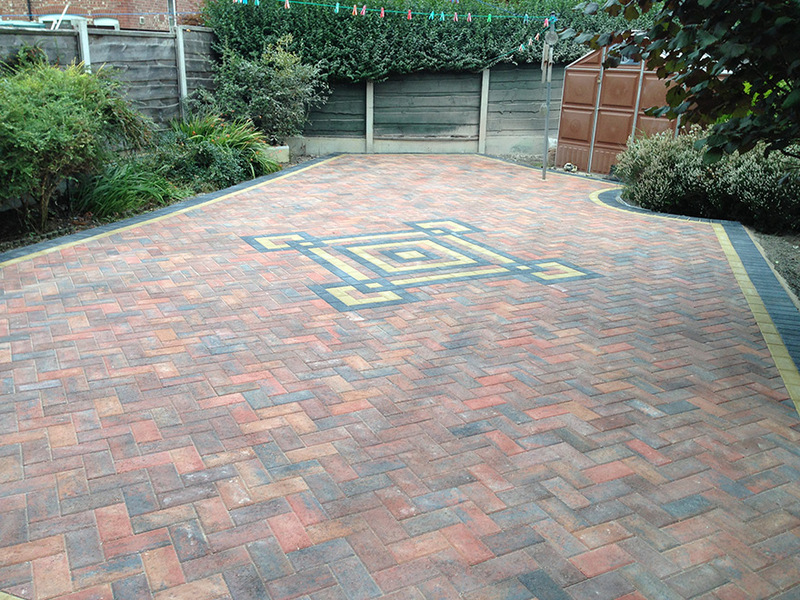 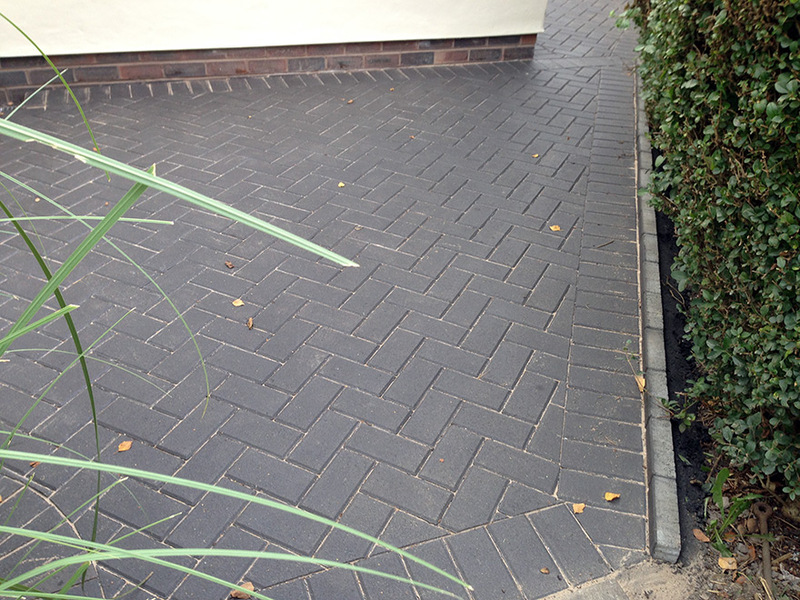 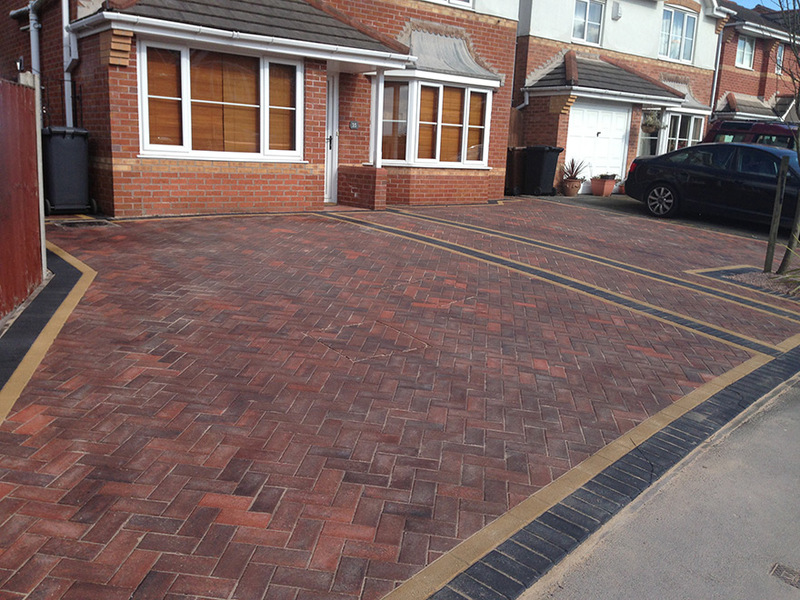 Any blocks in your choice of colour and style can be used in the construction of your newly paved driveway, path or patio. 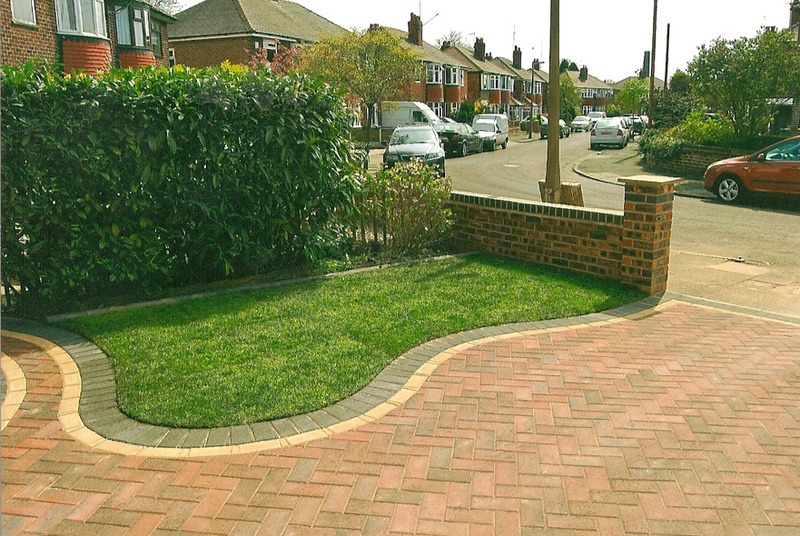 These will enhance the appearance, and increase the value of your property, probably by a significantly larger amount than the cost of the project itself. 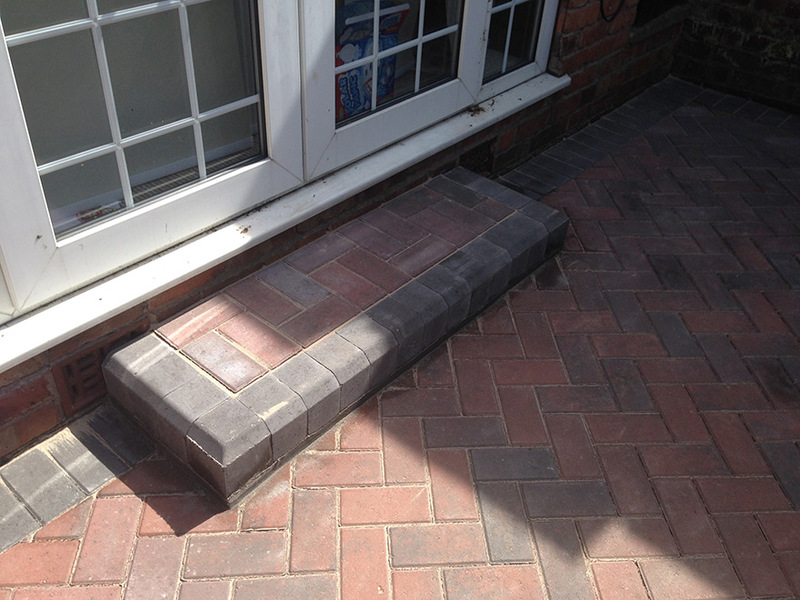 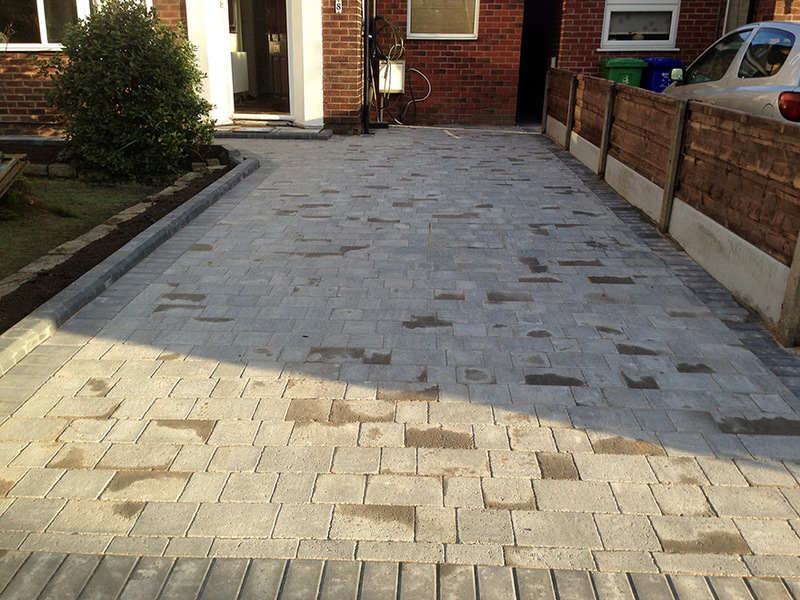 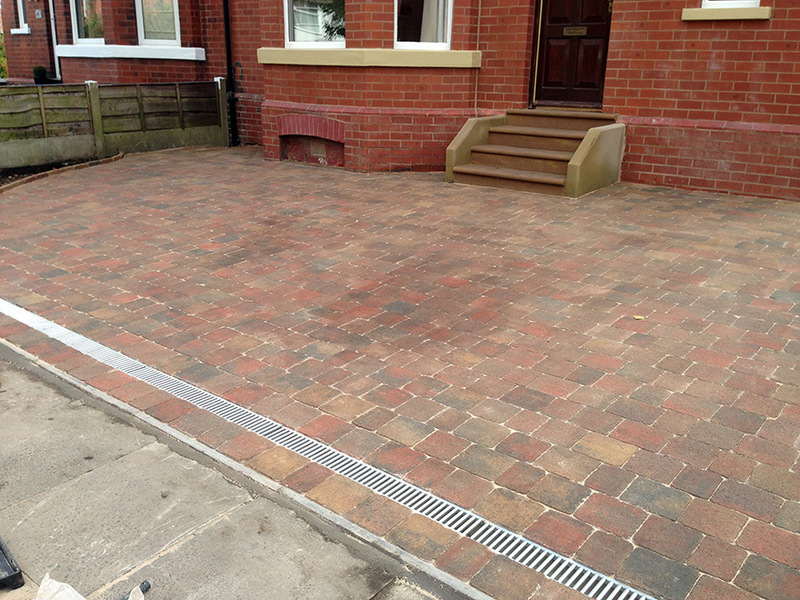 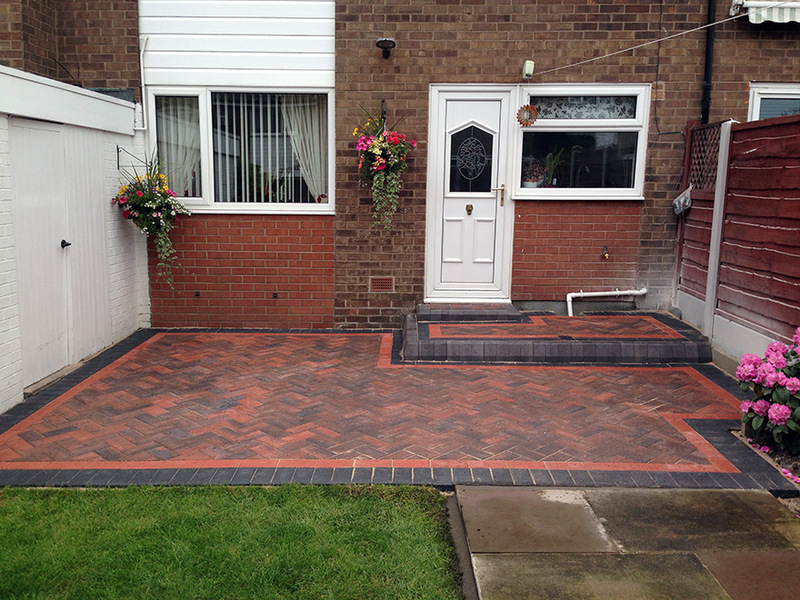 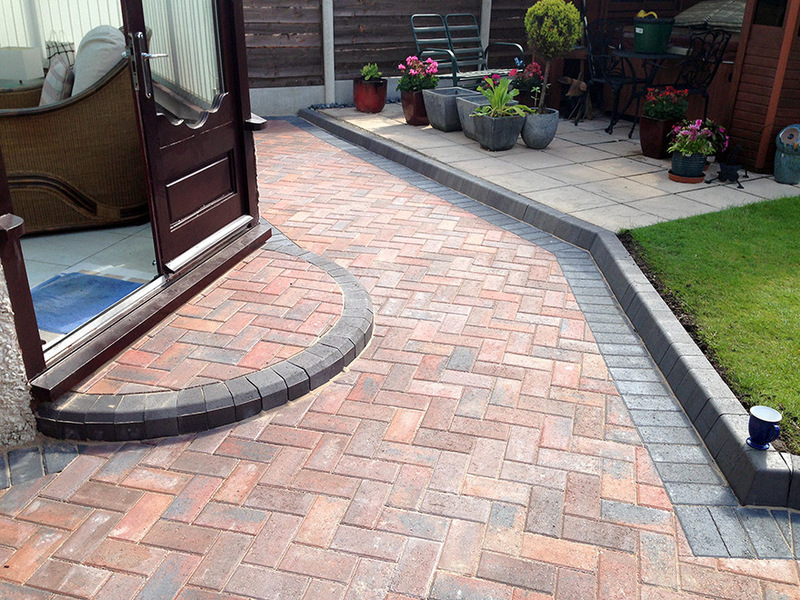 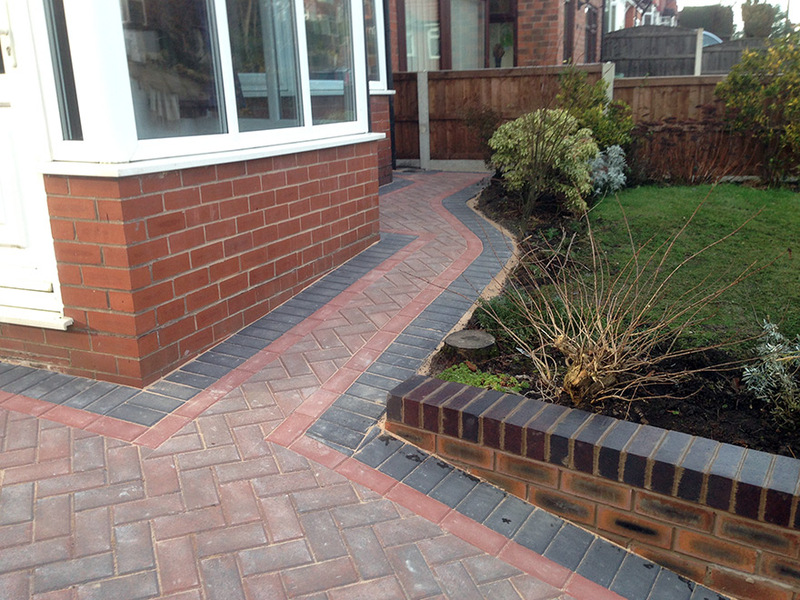 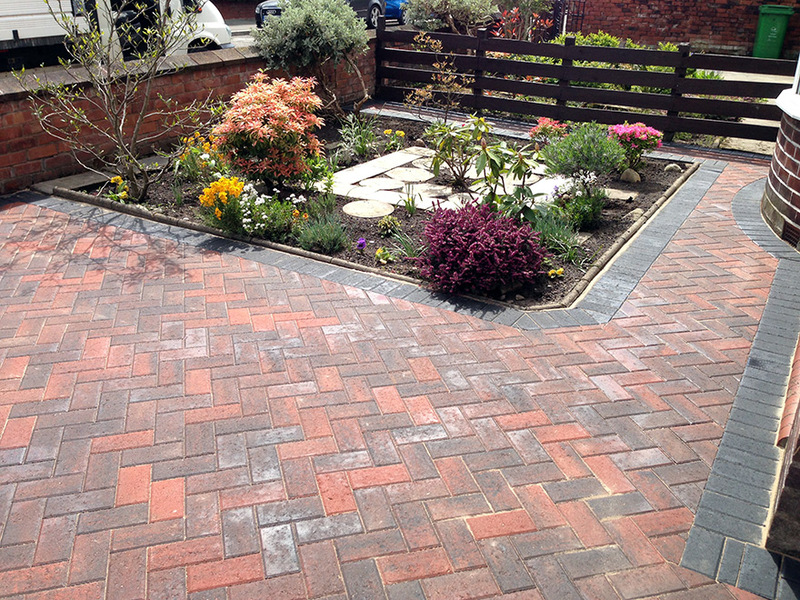 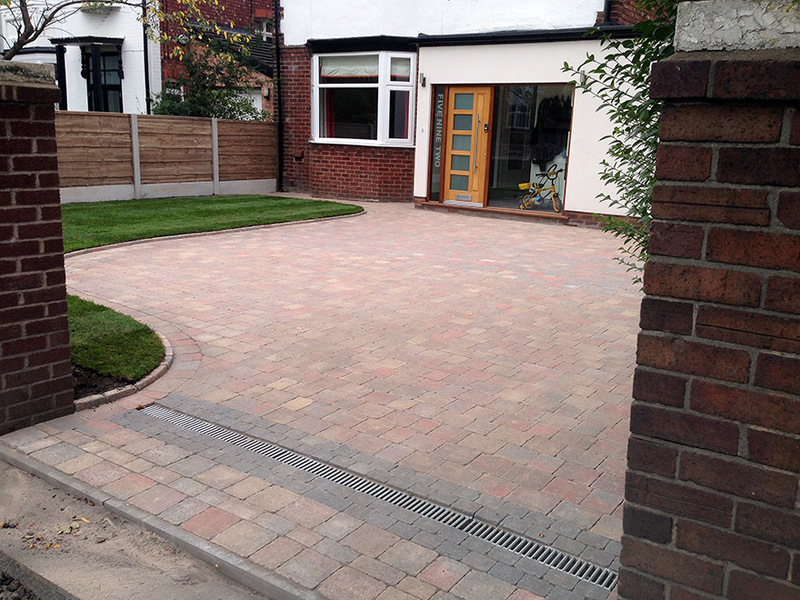 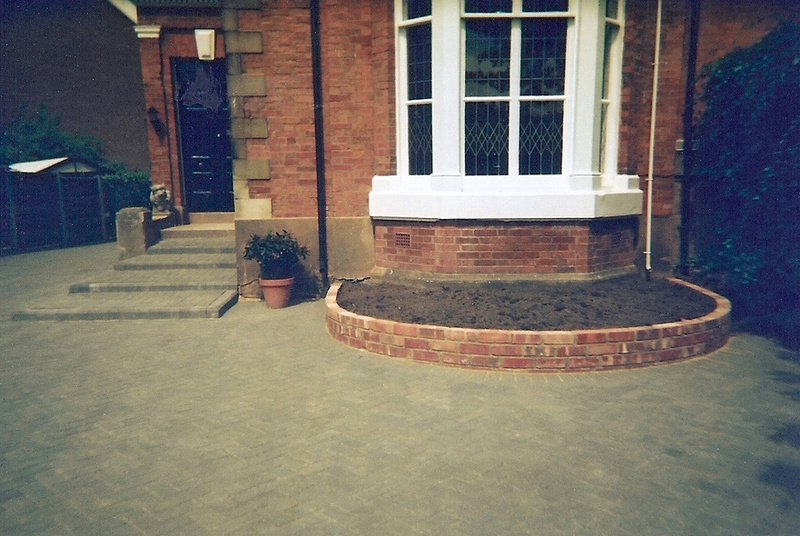 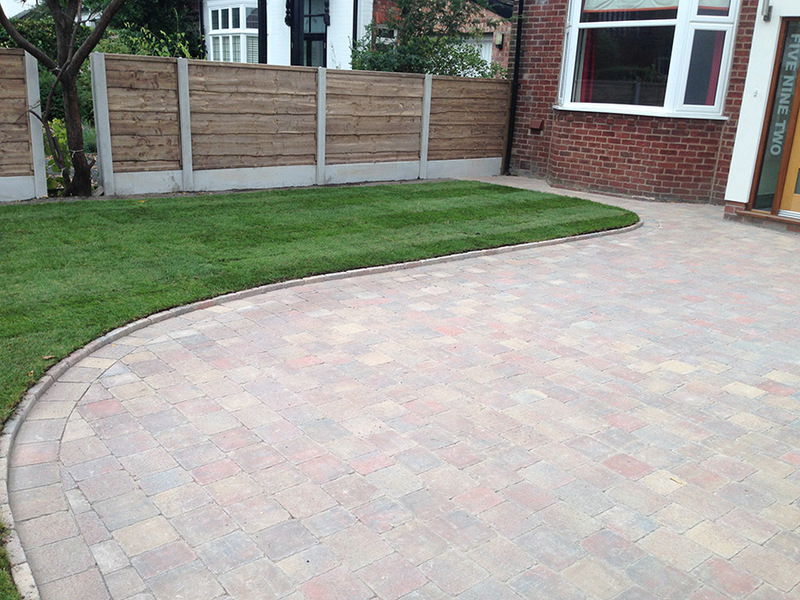 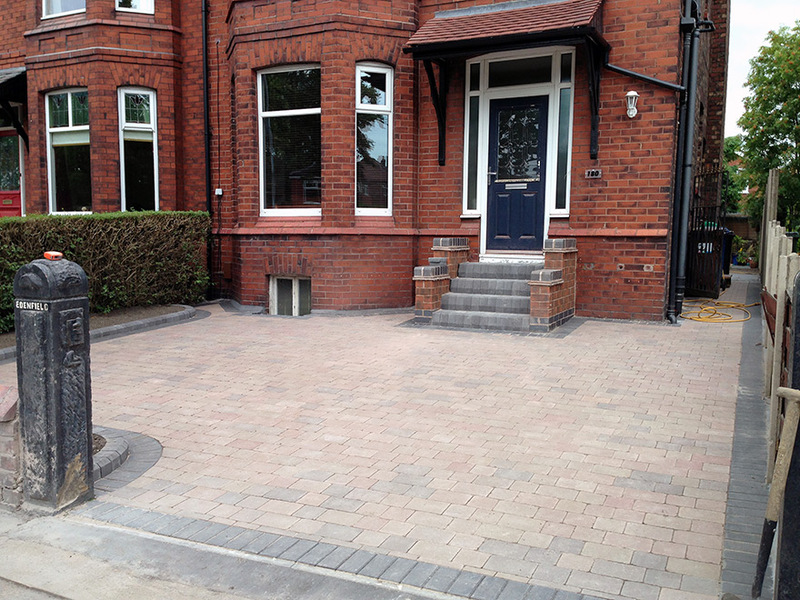 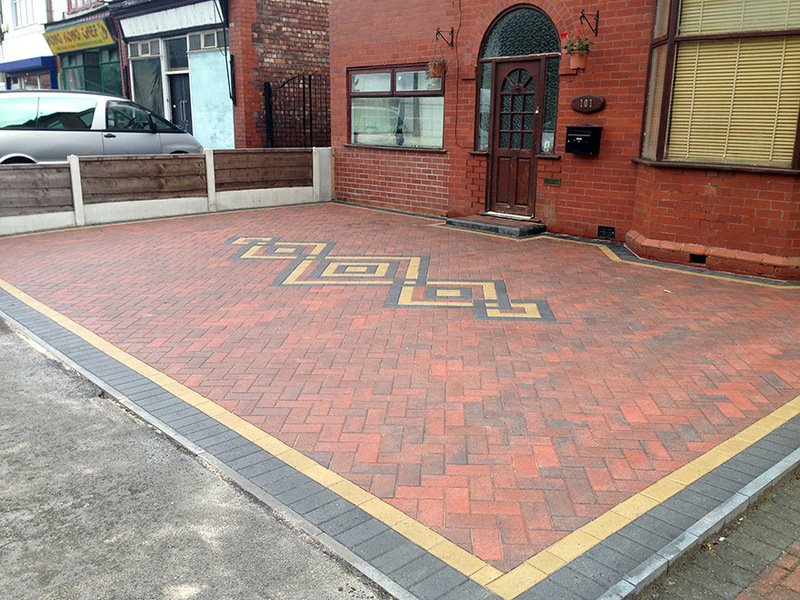 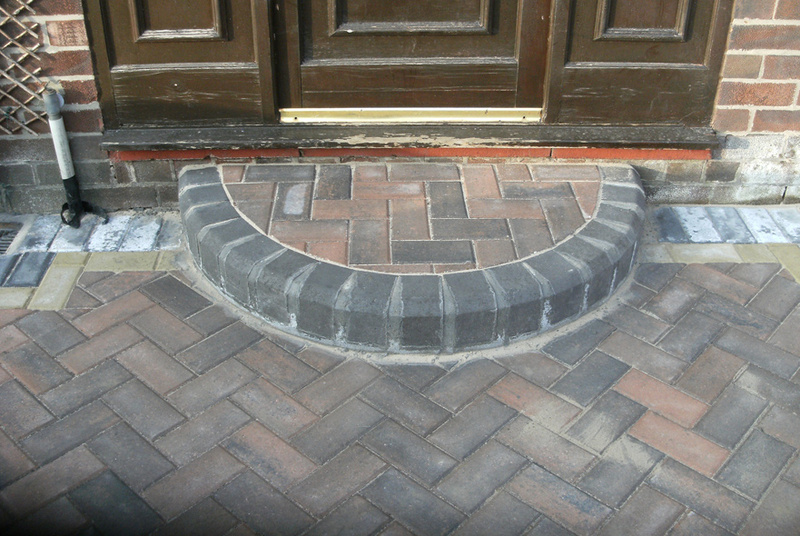 The versatility of block paving/clay paving also allows it to be lifted and re-laid at any given time to allow easy access to any services that may run underneath. 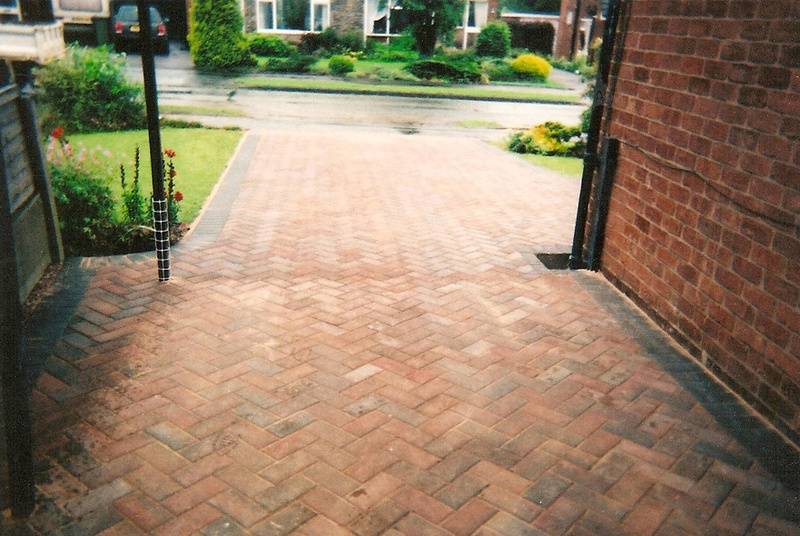 There are various manufacturers that we would probably recommend to you, these being: Plaspave, Marshalls, Bradstone or Eaton. 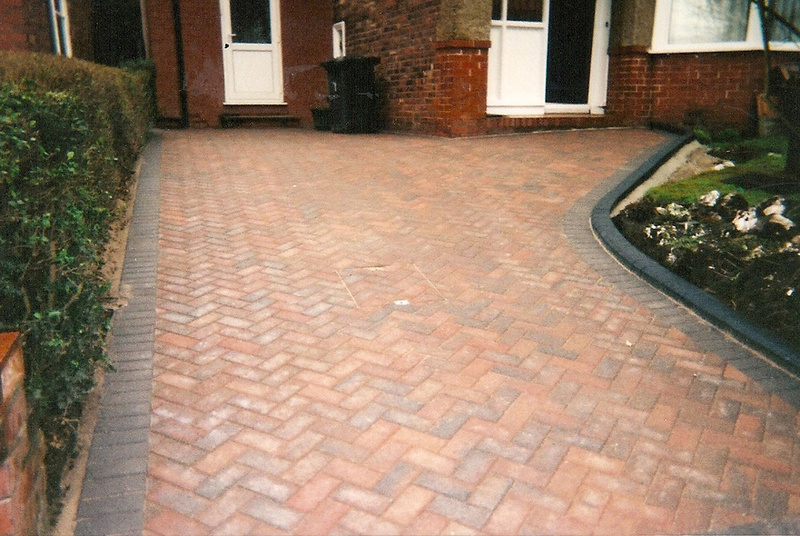 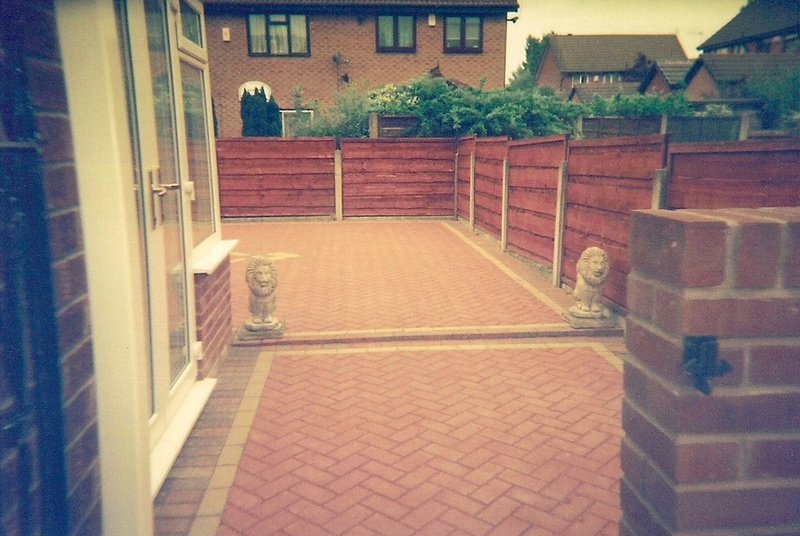 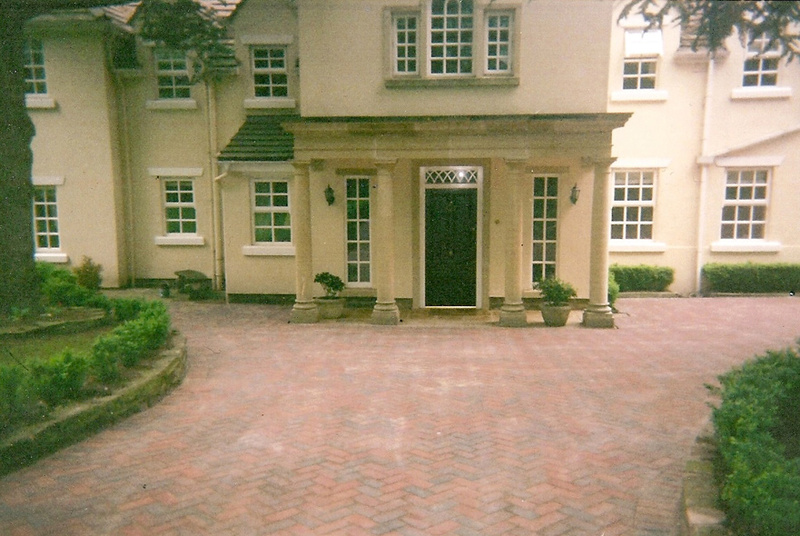 The quality and durability of these products have been proven to us over the years. 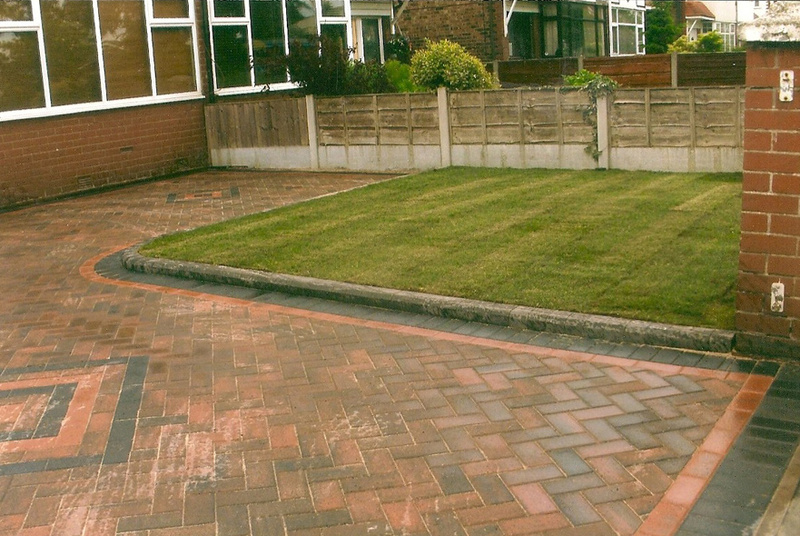 When you contact us for an estimate we will be happy to show you brochures from any of these companies so that you can find the right product for you. 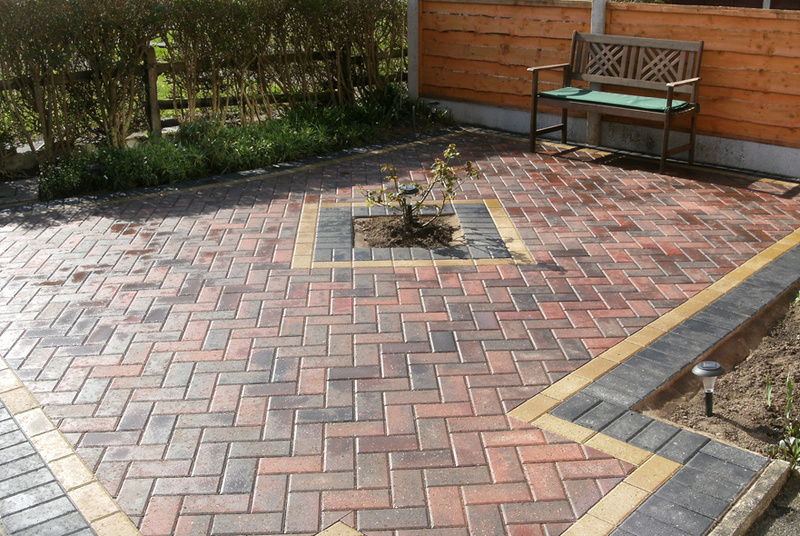 When we have narrowed down the possibilities we will find a sample of the required product or products for you so we can see how they look on-site helping you to make the right choice for your future enjoyment.